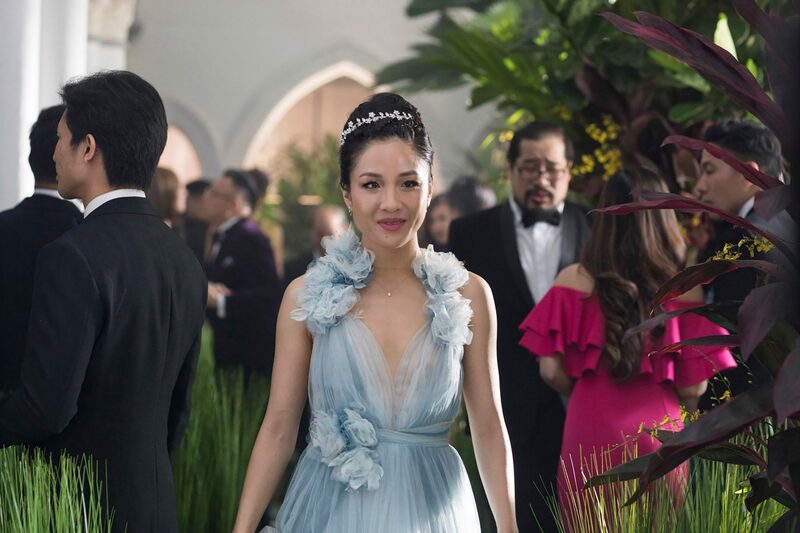 One of the most highly anticipated film releases this summer is Crazy Rich Asians, which unveiled its first trailer today. Based on the wildly popular best-selling novel of the same name by Singaporean author Kevin Kwan, the story follows Rachel Chu (played by Fresh Off The Boat’s Constance Wu), a New York University professor who gets invited by her boyfriend, Nick Young, to spend the summer in Asia with his family for a wedding — only to find out that he belongs to one of the wealthiest families in Singapore after hopping off the plane. 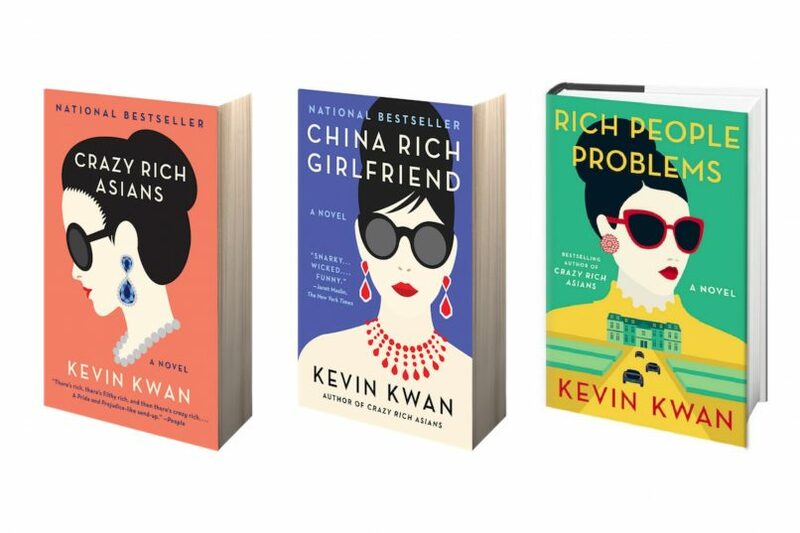 In Kevin Kwan’s satirical comedy, Rachel is swept away in a world of flying first class, extravagant gowns and parties galore when she finds out that Nick is the heir to one of the most fabulous fortunes in Asia. But it’s not as rosy as one might imagine, as his disapproving mother (Michelle Yeoh) refuses to accept Rachel for being middle class. With Nick being one of the most sought-after bachelors in Asia, the gossip, the upturned noses and backhanded comments of the pedigreed so-called CRAs (Crazy Rich Asians) Rachel meets is another challenge she has to contend with.